Couldn’t They Have Come Up with a Better Pejorative? 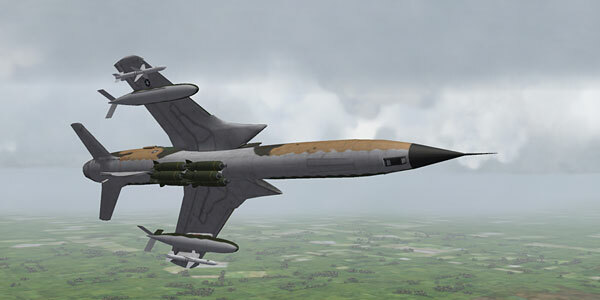 In 2004, Wings Over Vietnam brought to life an era of air combat that really hadn’t been touched since EA’s US Navy Fighters had a small campaign centered around the Vietnam War. 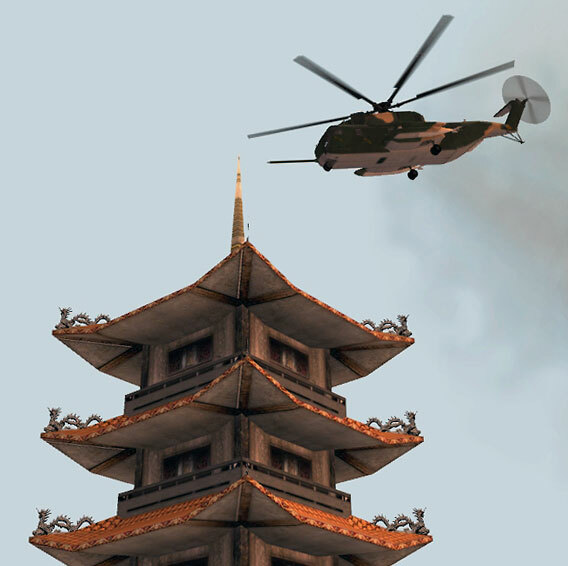 Later, Jane’s USAF would also have a small, linear seven-mission ‘campaign’ set in Vietnam included in that release. For whatever reason, simulation pilots didn’t mind paying for seven small missions set in Vietnam. Now we finally had a whole game based on the war in Southeast Asia. Better known as “TK” in flight sim circles, Tsuyoshi Kawahito’s game changed the history of combat flight simming. And now it looks like it could be changed once again. 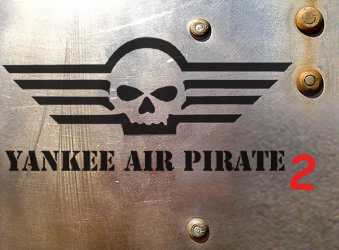 The first Yankee Air Pirate release began small. It was a little-known product that raised a firestorm within the Third Wire community as it became the first “payware” aftermarket product for the series. Many felt it was just a matter of time as the Microsoft Flight Simulator series had spawned a small cottage industry around it whose releases and offerings multiplied faster than salmonella on a warm tuna fish sandwich. Up to that point, everything had been freeware. Here was the issue at hand, the team was releasing a product that claimed to be the ne plus ultra of quality. They were right. 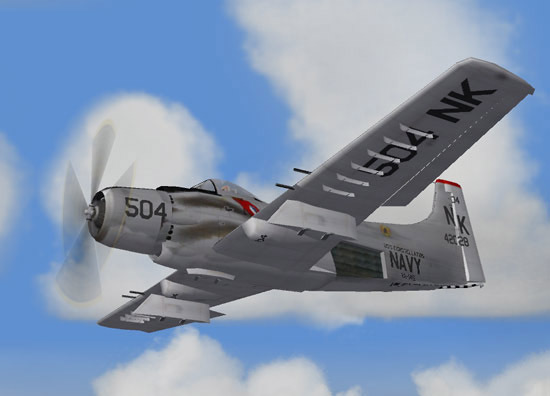 With real-life storylines that sucked you into the world of combat aviation over the skies of Southeast Asia, they featured historically-accurate aircraft, liveries, loadouts, high-resolution carriers, and briefings, there was little arguing that what the Yankee Air Pirate team did was revolutionary. Subscribers paid a one-time fee for the objects and basic structure to the game, mission packs would be released as they were completed. There was a total of 10 packages in the first YAP series. 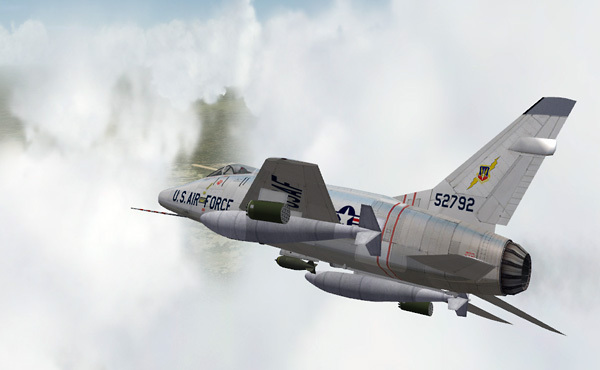 Yankee Air Pirate 2 is available in 2 different versions from the YAP2 web site: The Wings Over Vietnam and Yankee Air Pirate 2 CDs together or the Yankee Air Pirate 2 CD by itself. After the initial purchase, all additional mission sets are direct downloads.